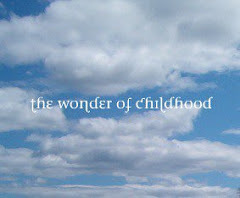 I have been so busy with The Wonder of Childhood, trying to get the Easter articles up and on the site as well as post all of The First Grader articles there that I have spent little time here. 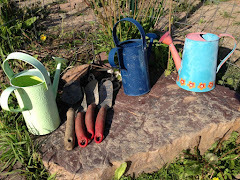 My article Every Day is Earth Day is up on the magazine. Today my parents are celebrating their sixty first wedding anniversary! Sixty one years of getting used to each other. I just have to share that. Happy Anniversary Mom and Dad! To explore the inner year with Lynn Jericho with Inner Easter from the festival celebration of esoteric Christianity, click here: Inner Easter This is a free series of writings and audio talks on Inner Easter. For gorgeous eggs with magical patterns though not edible: Click here, Most Beautiful Eggs!